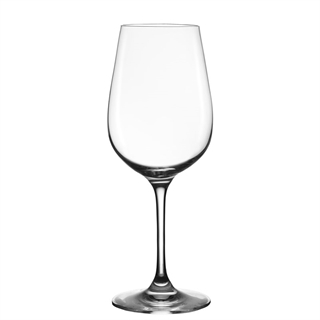 The Lehmann Glass Vinalies collection are ideal for appreciating the colour of your wine, the high stems on this range allow you to hold the glass without warming the wine. Lehamnn Glass and the French Union of Oenologists worked together on a unique concept of 3 wine tasting glasses for all wines. 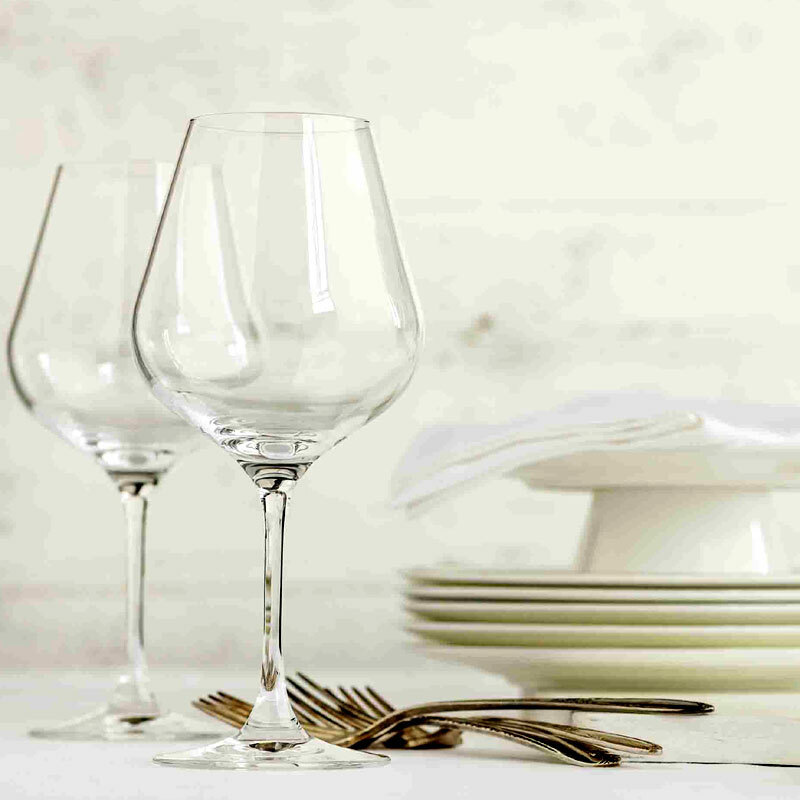 The Vinalies collection was later extended in order to meet the needs and expectations of restaurant owners. 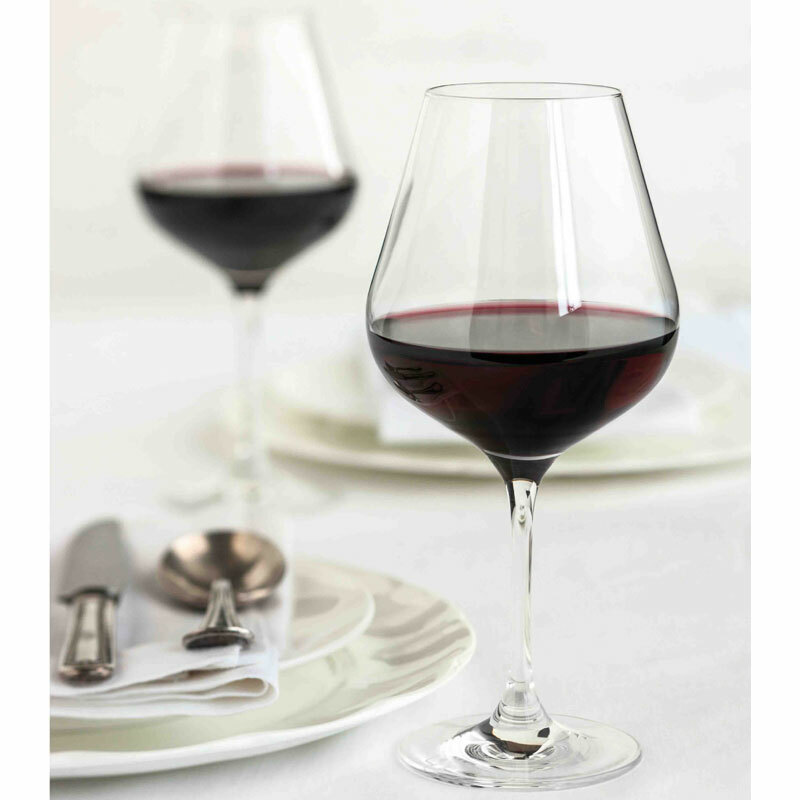 Vinalies are ideals for appreciating colour and their high stems allow you to hold the glass without warming the wine. Their classic curves were specially designed to focus and enhance the different aromas.t warming the wine. The classic curves have specially been designed to focus and enhance the different aromas.